Hangman. Who Will Be Hanged? Hangman. Who Will Be Hanged? 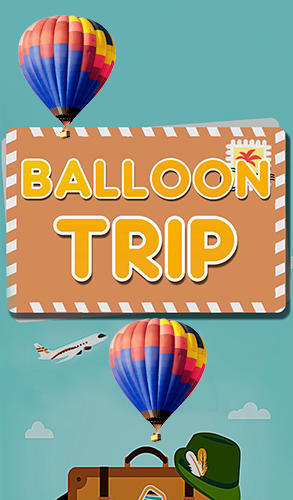 - A popular game now is available for Android. The rules remained the same: one player chooses a category of the word (geography, food, sports, cinema, music), and other player tries to guess the word, thought by the first player. 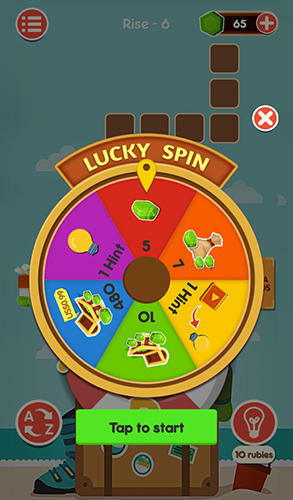 With each incorrect guessing, the player becomes closer to a hanging. There are 2 types of game - 1 player and 2 players. Don’t let hang up yourself! 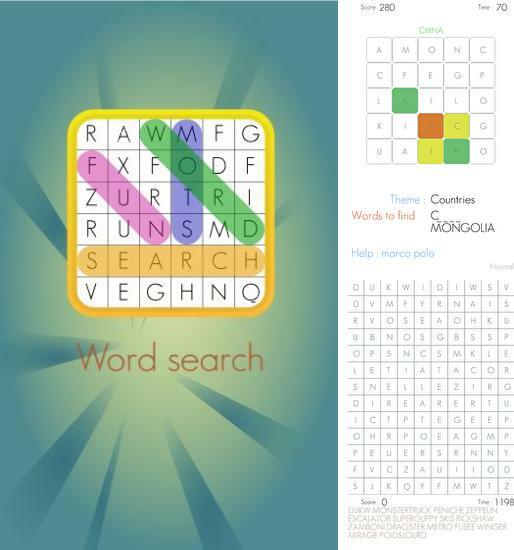 Word search - carefully look at the grid with a letter in each tile. 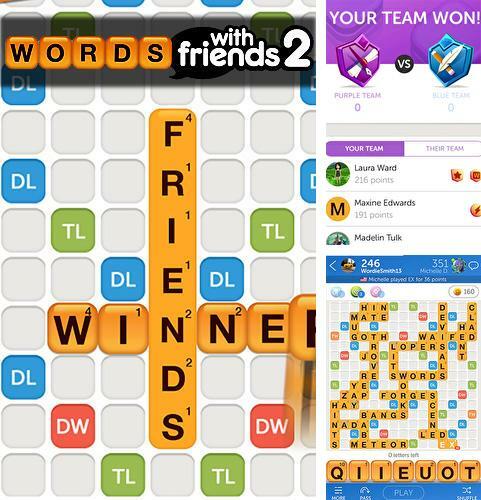 Make words out of letters scattered across the tiles. 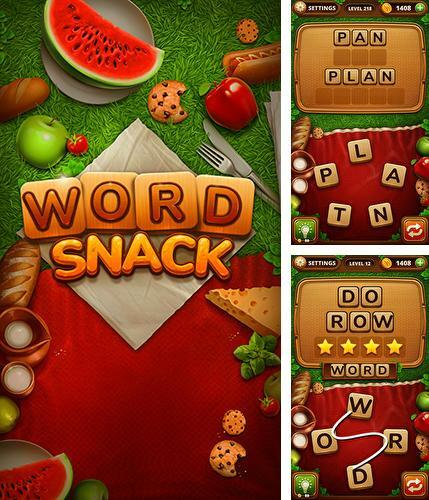 Szo piknik: Word snack - combine letters all over the screen to get words consisting of 3 and more letters. Guess all words! 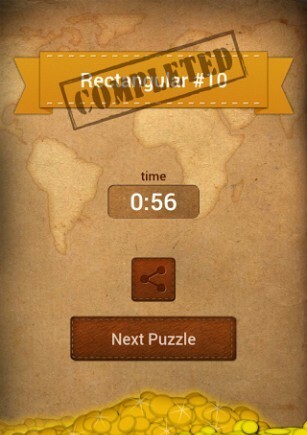 Well who doesn't know the game "Hangman"? 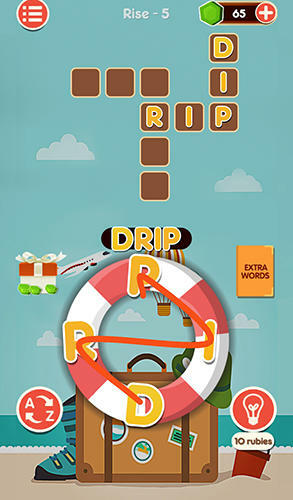 The rules of the game are very simple - it is necessary to guess the thought word for limited number of attempts, knowing the quantity of letters. So choose a letter and you will see - whether there is this letter in this word, if not - look for the next one. The difficulty is that each incorrectly guessed letter approaches the drawn little man to the gallows. 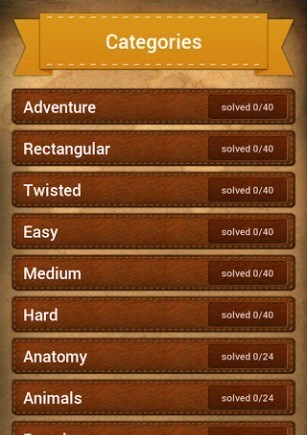 In the game there’re about 5000 words and 14 categories. 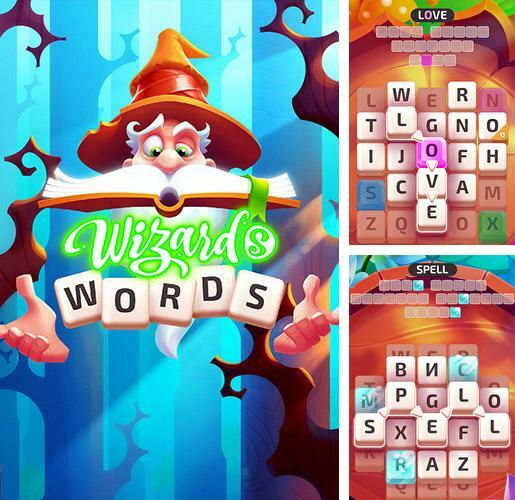 Wizard’s words - combine letters on the playing field in the right order to make words and complete levels. 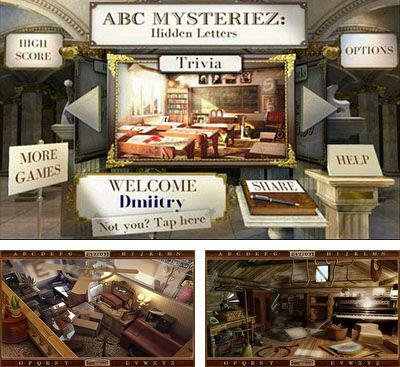 You will surely like ЮABC Mysteriez: Hidden Letters, if you are one of admirers of a genre "search of objects". 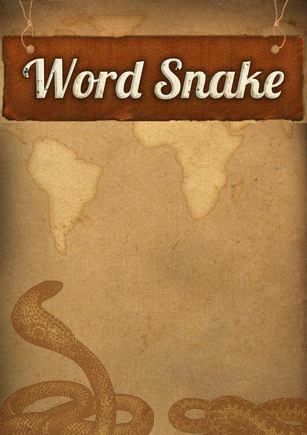 You need all your attention to find hidden letters and to make words from them. 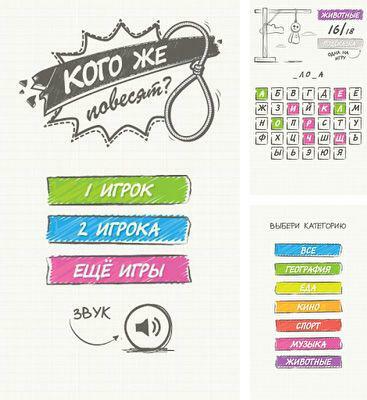 In the game there’s very beautiful and qualitative graphics, 40 colourful levels, pleasant music, fascinating game process. 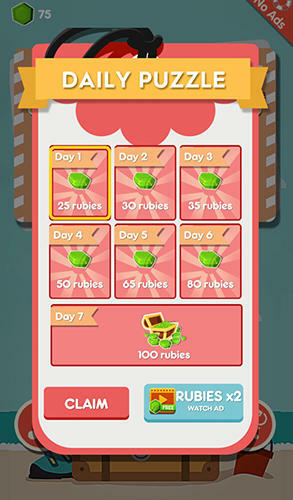 Try to cope with a task as soon as possible, thus you will gain bonus points for the time and you will be able to compete to other players in a world rating. Remember that it is impossible to touch simply the screen, for each mistake you will lose 10 precious seconds. 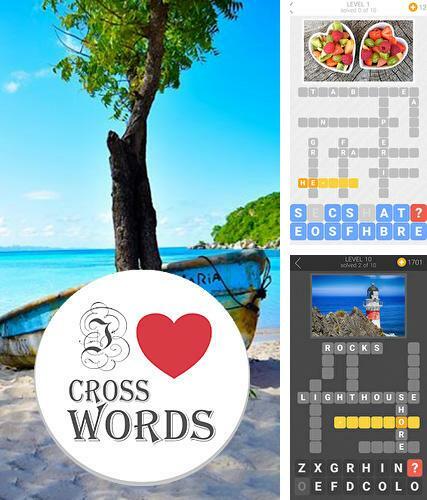 I love crosswords - insert letters to the cells of the playing field, guess the hidden words and solve exciting crosswords. 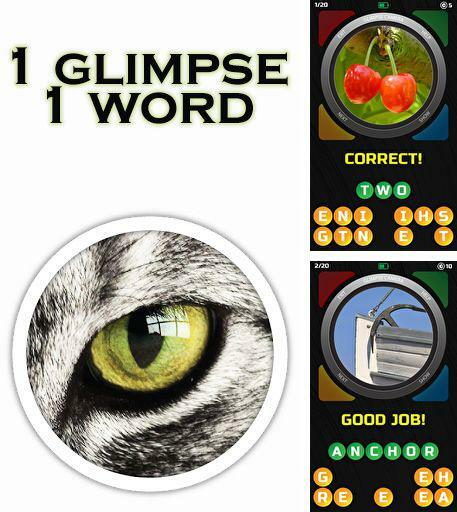 1 glimpse 1 word - take 1 glimpse at the image and try to answer the question. 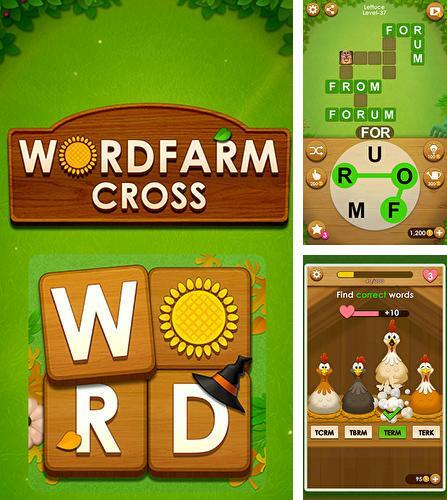 Word farm cross - grow words on your farm. 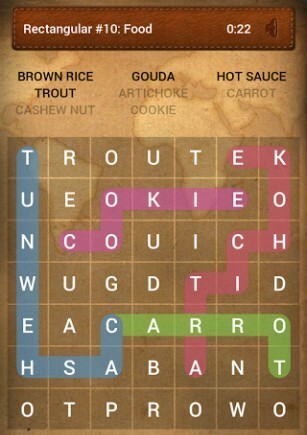 Connect available letters in different order to fill empty cells of crosswords.